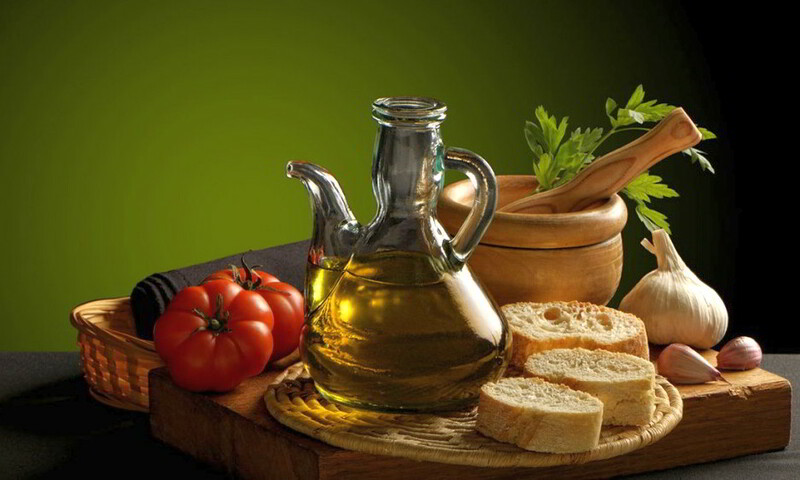 Local products such as olive-oil, raki, honey, wine, rusk rolls and cheese. Τhere are stores where one can purchase top quality leather items and fur. Τraditional linen items (hand-embroidered items), handcrafted items made of copper, brass, wood, ceramics, woven carpets etc. Jewelry shops provide a wide array of designers’ brands, as well as copies from the Minoan and Byzantine Period. Do not miss a visit to the open markets, where all fresh high quality products, imaginable, are available.